EA enjoyed considerable success at last Friday's British Academy of Film and Television Videogames Awards 2012 when several of the publisher's games snapped up prestigious statues. 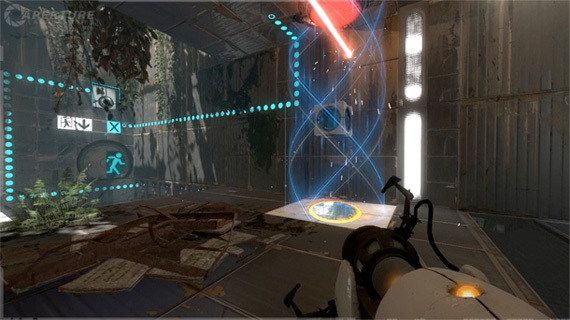 The accolade of Game of the Year went to Valve's highly-rated puzzler Portal 2, a title EA helped distribute, while Battlefield 3 - its fastest selling game of all time - snagged best sound design, best online multiplayer and the Game award. For many years, the Game gong has gone to Battlefield rival, Activision's Call of Duty series. Bethesda's RPG, Skyrim, went home without a single win despite nominations in five categories. And Uncharted 3, Deus Ex: Human Revolution and Modern Warfare 3 also came away empty-handed. Sony's LittleBigPlanet 2 took the gong in the family gaming and innovation departments, while Peggle HD claimed best handheld title, leaving those with original concepts scratching their heads as to what they must do to compete with the flurry of sequels available these days. 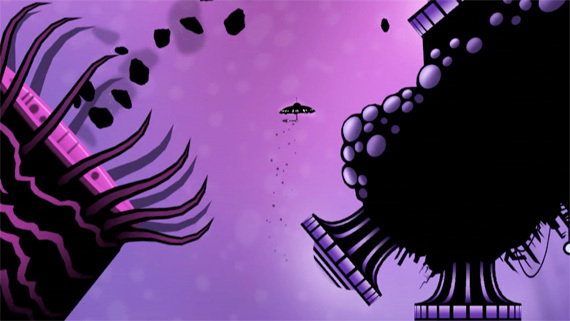 One original concept which did prevail was Insanely Twisted Shadow Planet, pictured below, which beat the much-tipped Bastion in the debut game category. Other notable winners include Batman: Arkham City, which took home the Best Action gong; LA Noire, which claimed best original music; and Kinect Sports 2 for its triumph over Fifa 12.